There are a plethora of system errors that can completely destabilize your system’s performance or even prevent it from starting. And, while some errors are just horrific at the first sight (BSODs), they can be, more or less, addressed with moderate ease. However, when something is as serious as the failed loading of the System32 configuration file — things get a lot harder to deal with. If you restarted your PC and there’s still the “Windows could not start because of the following file \windows\system32\config\system is missing or corrupt” prompt, make sure to check the steps we provided below. 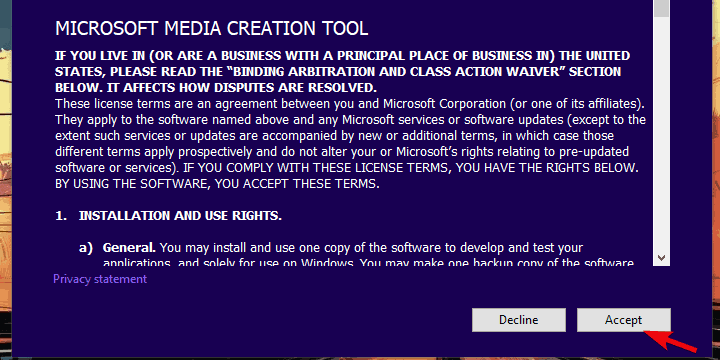 Of course, as a side note, none of the steps we enlisted will help in case your HDD is faulty. The first solution we can recommend when something as critical as the registry corruption occurs is to use a recovery drive. 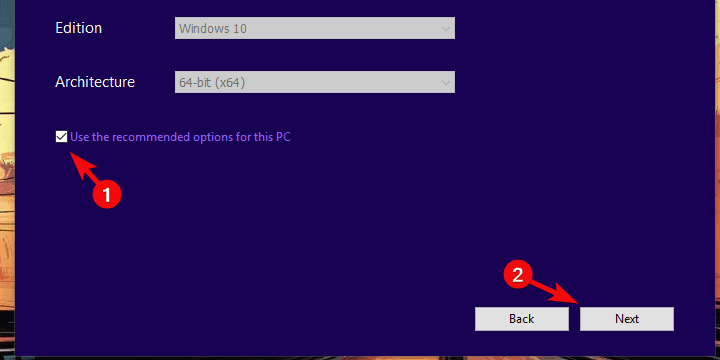 If you have an alternative Windows 10 PC at your disposal, this shouldn’t be an issue. Besides the fully functional Windows 10 PC, a USB stick drive is a must. With those two, you should be able to create a Recovery drive. Users who experienced this massive system disrupt had a little luck with the auto-repair function. 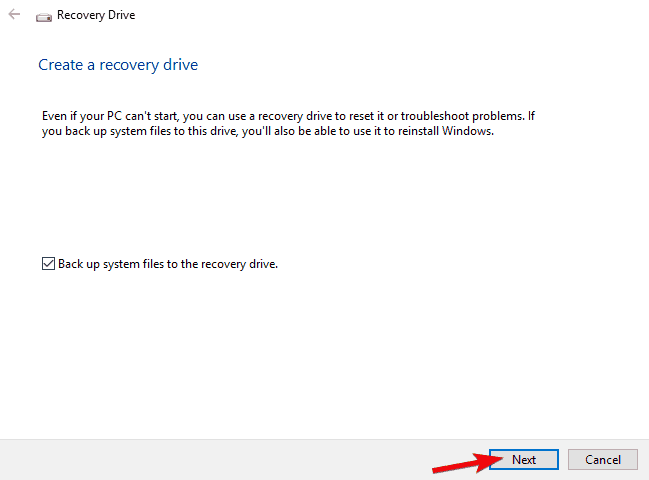 So, a manually inserting a recovery drive might be the best way to resolve the issue. However, there’s one small problem. Namely, since you’re, obviously, unable to make the system load, you can’t disable a Fast boot. This can be an issue as you’ll have a hard time entering the Boot menu or BIOS (UEFI) settings with the Fast boot ON. In order to avoid this, restart your PC 3 times in a row and it should boot automatically in BIOS settings. Once there, choose to boot from the Recovery drive and you should be good to go. Also, if available, enable Legacy USB option in the BIOS settings menu. Plug in your USB flash drive in the fully functional Windows 10 PC. 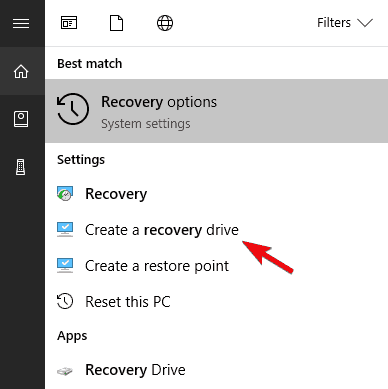 In the Windows Search, type Recovery and choose “Create a recovery drive“. Follow the instructions until you’ve created the Recovery drive. Plug in the USB in the affected PC and boot from the drive. It should boot automatically. 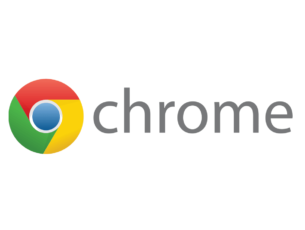 Choose Refresh your PC or some other recovery option and run it. Once the process is finished, the error should be gone. Now, when an error like this occurs, we can say with certainty that the system is beyond the repair without the external drive. The first solution referred to Recovery drive but that might or might not work for various reasons. On the other hand, you can always use the USB stick to create a bootable drive with the Windows 10 installation. Just, instead of installing the system, you can choose to repair it accordingly. Choose the preferred options and click Next. Click on Repair and choose one of the available recovery options. If this doesn’t help, make sure to stick with the USB installation media. It’s mandatory for the next enlisted steps. Now, we already have stressed the hardware as the possible culprit. This is, at the first sight, just a critical corruption of the essential registry files (really big deal but repairable). But, beyond the threats of possible virus infection or misuse, there’s also a potential problem with the HDD failure. In order to find out whether the HDD has let you down or is still working, you can use third-party bootable tools or open the elevated command-line and try that way. Boot from the installation media an choose Repair your computer. 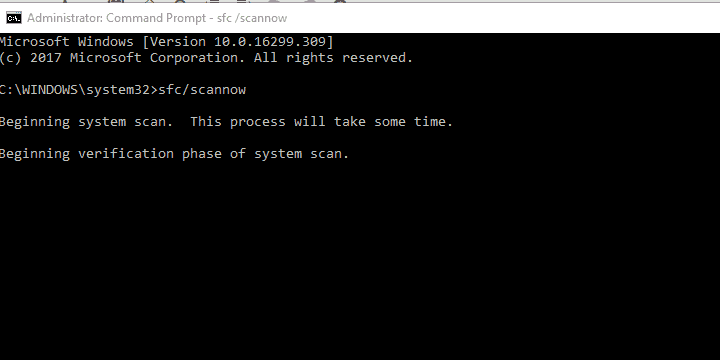 After the HDD is scanned for errors, restart your PC. If you’re still in the elevated command-line under the recovery options, make sure to stay there for a little while. Even though it’s a long stretch, there are two command tools you can run and fix the occurring error. Wait for the procedure to end, restart your PC and look for changes. Wait for the procedure to finish (it might take up to 10 minutes) and restart your PC. 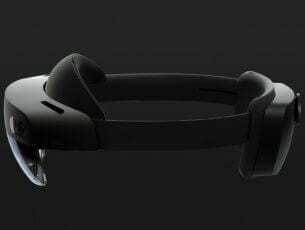 Finally, if none of the previous steps worked for you, but you’re 100% positive that hardware isn’t the problem, the reinstallation stands as the final step. Make sure to export your data before moving to the reinstallation. As one would suspect, this error mostly occurred on the upgraded versions of Windows 10. Sometimes the things mixed up between the two system iterations and it’s rather hard to repair the damage. Backup your data from the system partition. 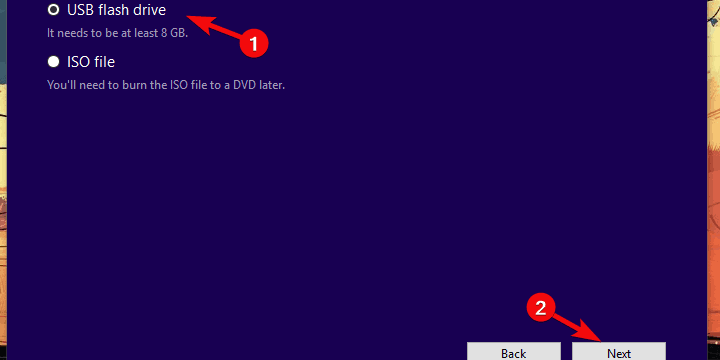 Plug-in USB or insert DVD with the Windows 10 installation. Restart your PC and enter boot menu. Choose to boot from the installation media. Wait until the installation files load and choose Install now. Select preferred settings and choose the Custom install. Format system partition and highlight it for installation. 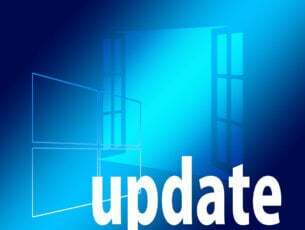 Your PC will restart a few times and, after that, you should be looking at the brand new and faultless Windows 10.